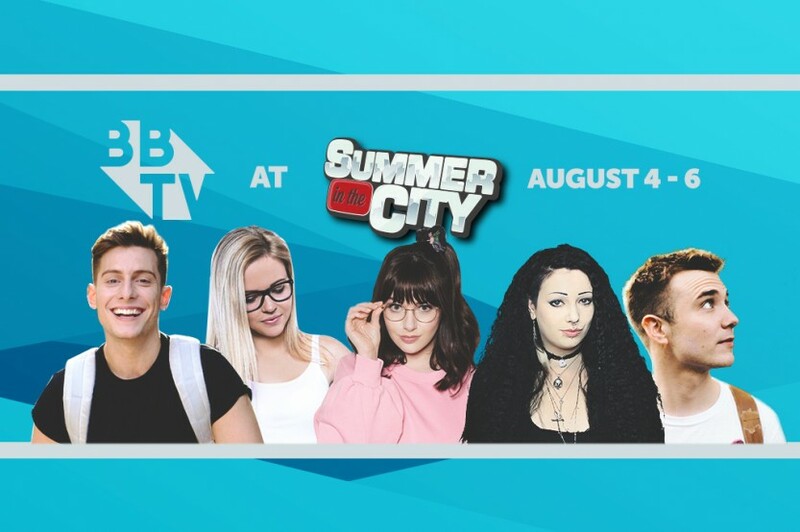 The #BBTVFam is packing their bags, grabbing their passports, and saving their voices for THE BIGGEST event to hit the UK – Summer in the City 2017! We caught up with Hello it’s Amie, who shared with us her advice for those going to SITC. 1. Hello, Hello It’s Amie! 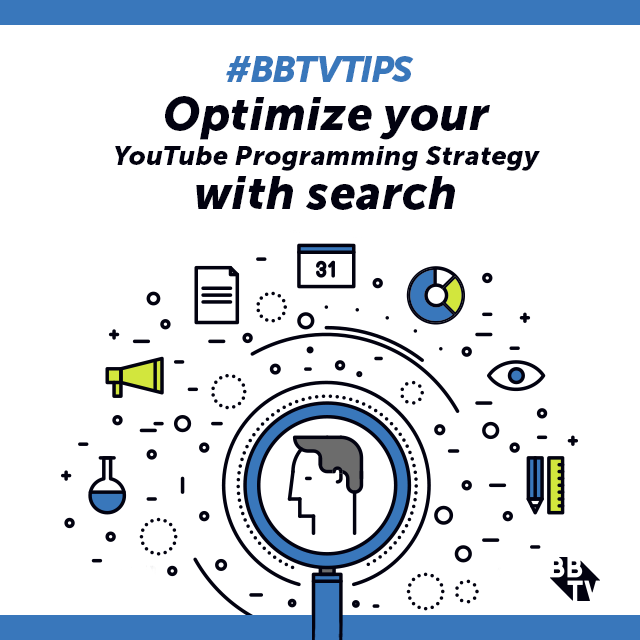 For viewers who aren’t already familiar with your YouTube channel, what is your channel all about? My channel mainly consists of challenges and pranks, the majority of these are based on my relationship with my boyfriend Aaron, sometimes I also include my family for example my dad and brother. I started making videos around 5 years ago on different channels, the first type of videos that I created were my own music videos, I then moved on to lifestyle video and then met Aaron and began making videos with him. 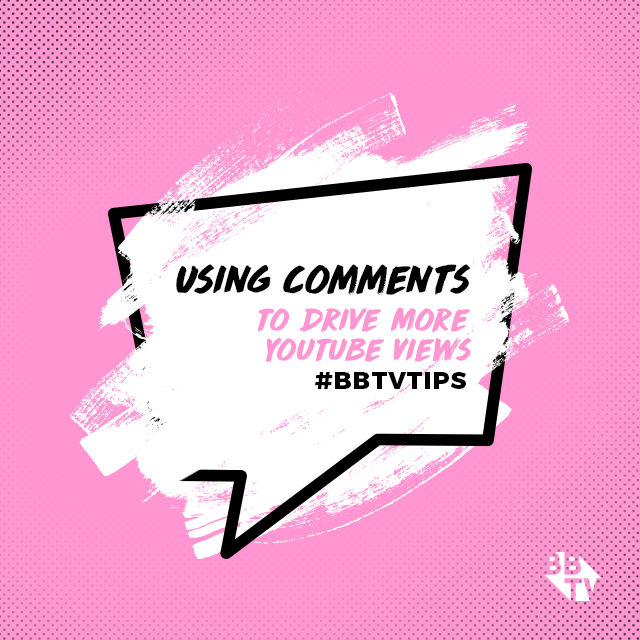 We began to grow when we made a dubsmash together which went viral and brung viewers to our content. In the future I hope for the channel to reach over 1 Million subscribers which has always been a massive dream for me. 2. What’s it like being a successful YouTuber at such a young age? Its crazy having the amount of viewers I have on YouTube at such a young age, it feels unreal. It has always been a dream for me to have a successful YouTube channel, and to reach the point that I have at 16 is amazing, I can’t believe how far the channel has come. I can’t thank the viewers enough. 3. Who’s your favourite YouTuber? Who’s your dream collab? Who’s is your dream Musical.ly duet? There are so many amazing youtubers! It is such a struggle to just choose one! However, I would have to say my favourite youtuber is Morgz, he works so hard to make content for his viewers and always comes out with hilarious videos. I would say Morgz is also my dream collab (but with Jill of course!) My dream Musical.ly duet is a really hard one there are so many great musers to choose from! I would have to say Loren Gray, as she is such a lovely girl and I love her musical.lys. 4. You just got back from VidCon in California. What was your favorite thing you did while at the event? VidCon California was an overall once in a lifetime experience, however, my favourite thing I did while at the event was meeting viewers. For me it was surreal to see the people who watch the videos I make, and they were all so lovely and I was so excited meeting them. 5. Is this your first time going to SITC? What are you most looking forward to seeing at the event? I actually went to SITC last year, I had a look around the event and met a few viewers, I had a great time and can’t wait to go again this year. I’m most looking forward to meeting viewers and being able to experience being on a panel, which I have never done before! 6. What do you want to say to all your adoring fans? Thank you all so much for supporting me, you have made my dream of being a youtuber come true, and I can’t thank you all enough. You all mean the world to me! Also I hope I will be able to meet you all one day and thank you in person:) I love you! 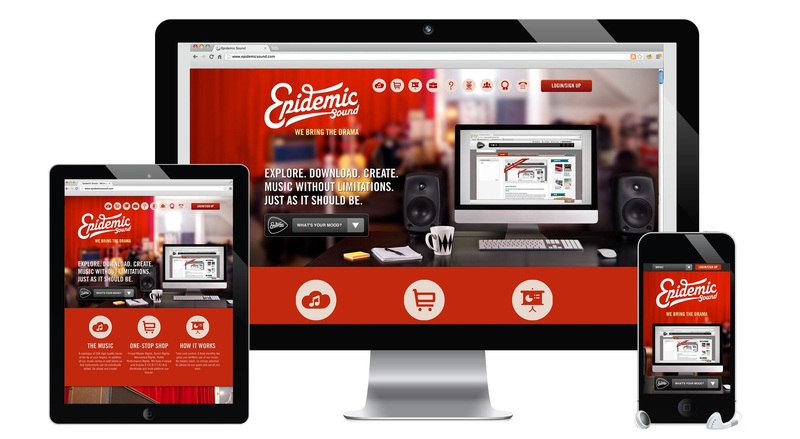 Like getting access to awesome stuff? 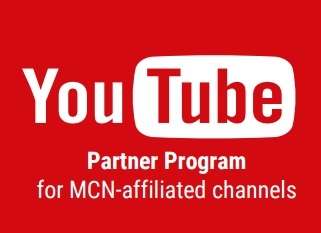 Check out all the free benefits you’ll get by joining up with the world’s largest creator community below. 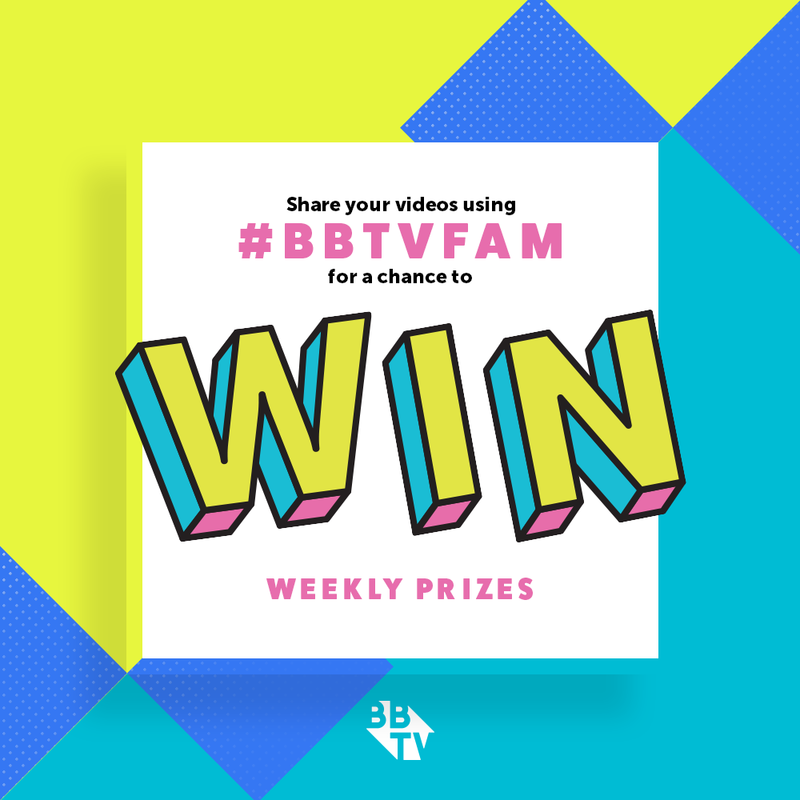 #BBTVfam Edition 2: What’s Hot This Week!